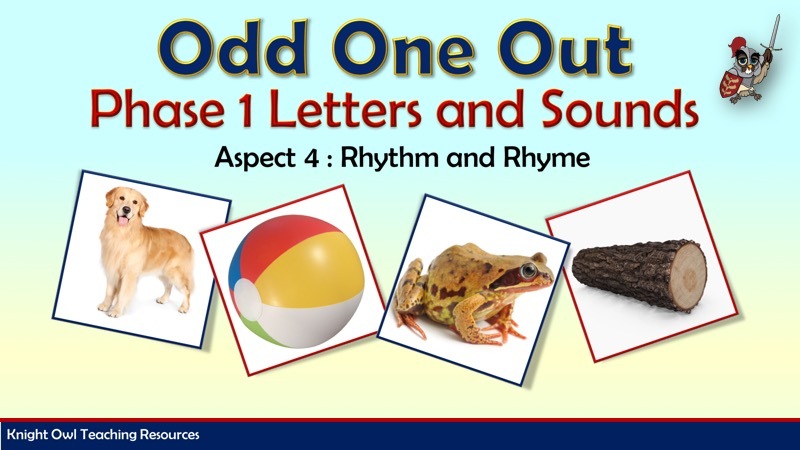 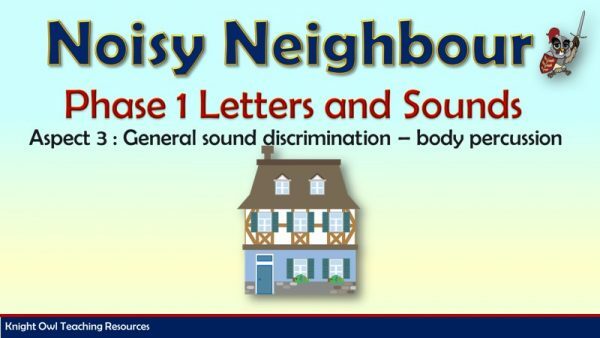 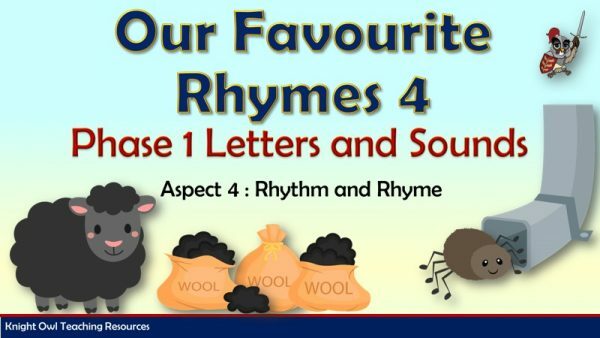 A powerpoint to support the government’s Letters and Sounds Phase 1 Aspect 4: Rhythm and Rhyme. 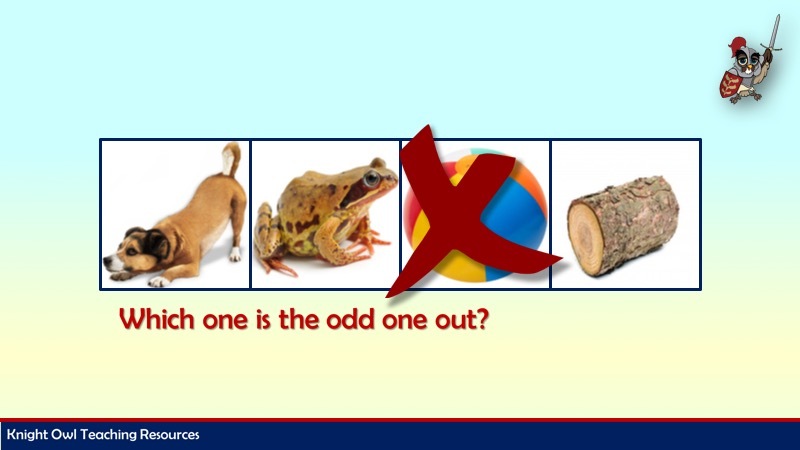 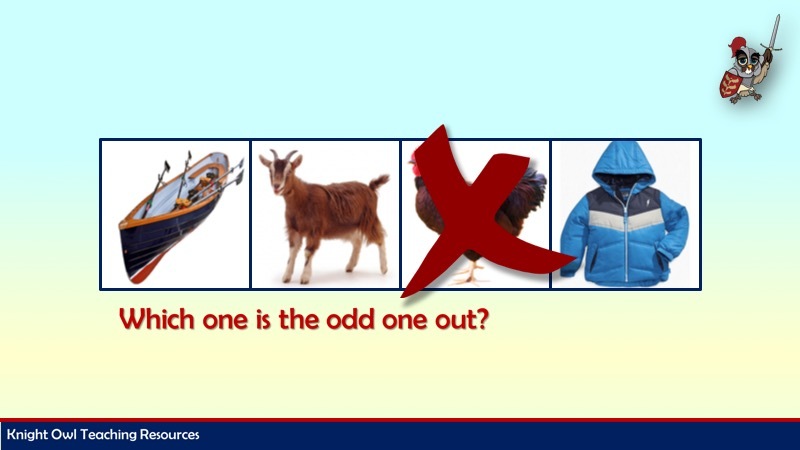 The children are shown four objects and they have to decide which object is the ‘odd one out’ i.e. 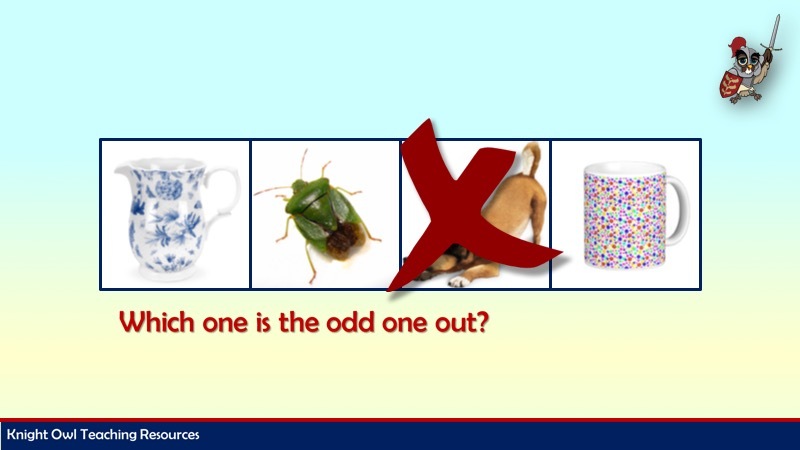 the object that does not rhyme.